Oinoforos Estate - Lesvos Oinoforos Estate – Lesvios Oinos is a winery on the island of Lesvos with a spectacular view to the Aegean Sea. 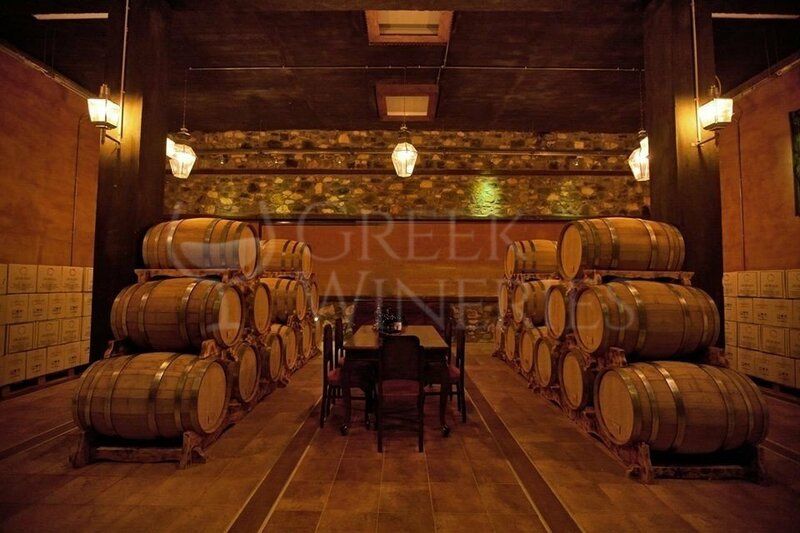 The winery is located on the outskirts of the main town of Mytilene and it provides a wonderful atmosphere for the wine lover. The wine tasting room is on the first floor. 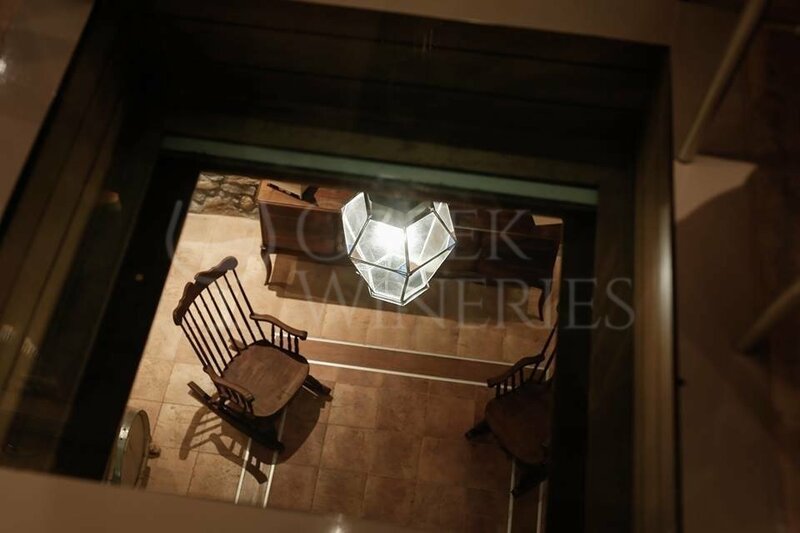 Next to it there is a screen room used as a conversation room, the kitchen, where the visitors can enjoy a delicious buffet with a great variety of tasty and high quality local dishes, and a bar where they can select wines or whatever they wish to drink. 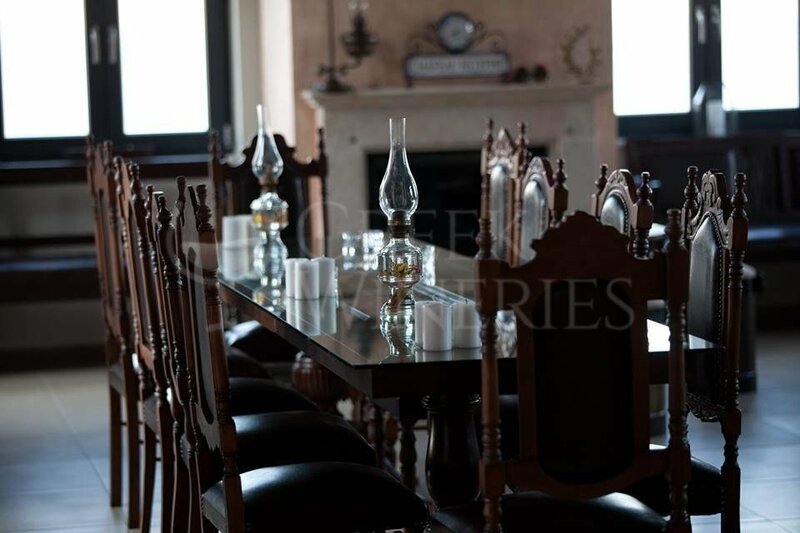 The actual winery, a state-of-the-art winery which is equipped with the latest technology, is situated below the tasting room with its exquisite cellar. The visitors will have the chance to learn everything about the wine production process. 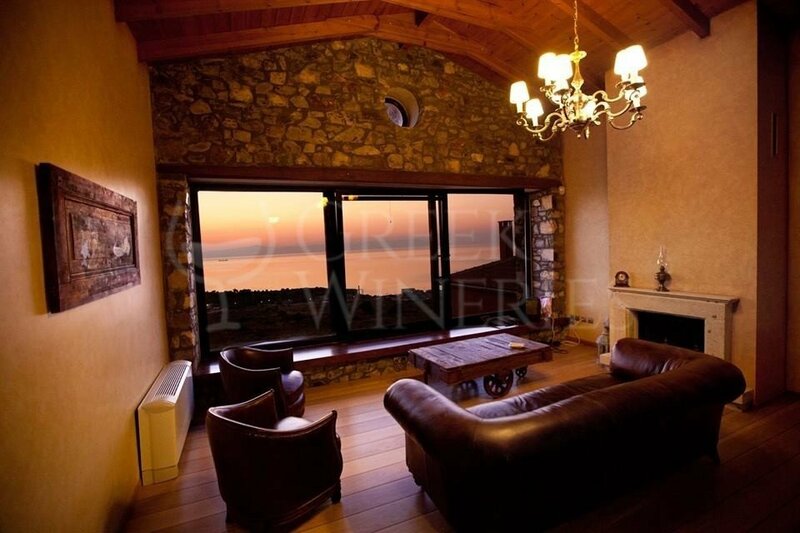 The suite, which is on the top floor of the winery, is available for some comfort and privacy. 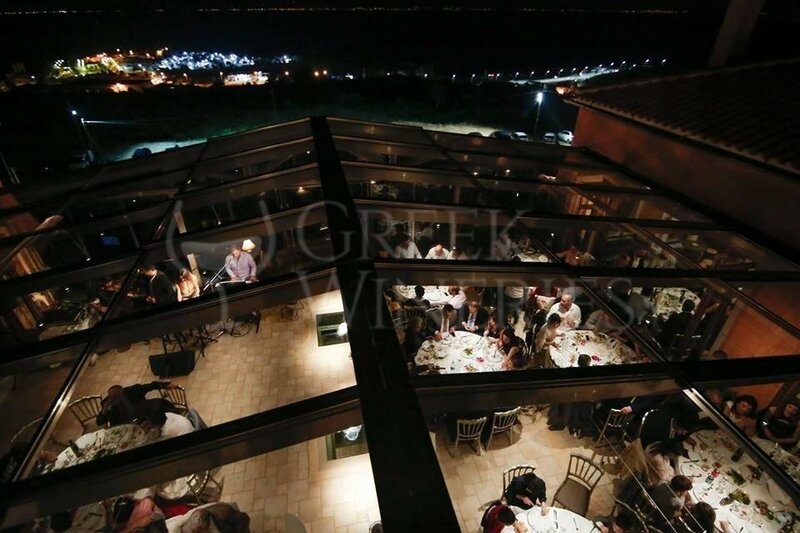 Oinoforos Estate also includes an indoor space, the “Glass Hall”, totally soundproof and well ventilated. The outdoor space surrounds a sparkling fountain and contains a bar area and a dance floor. There is also a kindergarten and a parking. The winery is a unique place for the visitors who want to enjoy a day in nature with the whole family and at the same time learn everything about wine. The place is also ideal for conferences, weddings, seminars, musical nights and concerts.